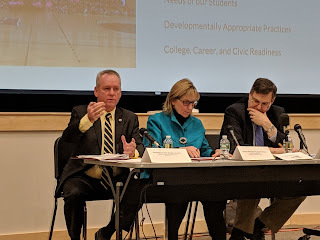 Franklin Matters: "The budget discussion will continue at the School Committee meeting on Tuesday"
"The budget discussion will continue at the School Committee meeting on Tuesday"
"Superintendent Sara Ahern’s suggested school budget for 2020 be increased $3.8 million over fiscal 2019 during this week’s School Committee legislative forum. One of the most critical needs for the school system is reducing class size. 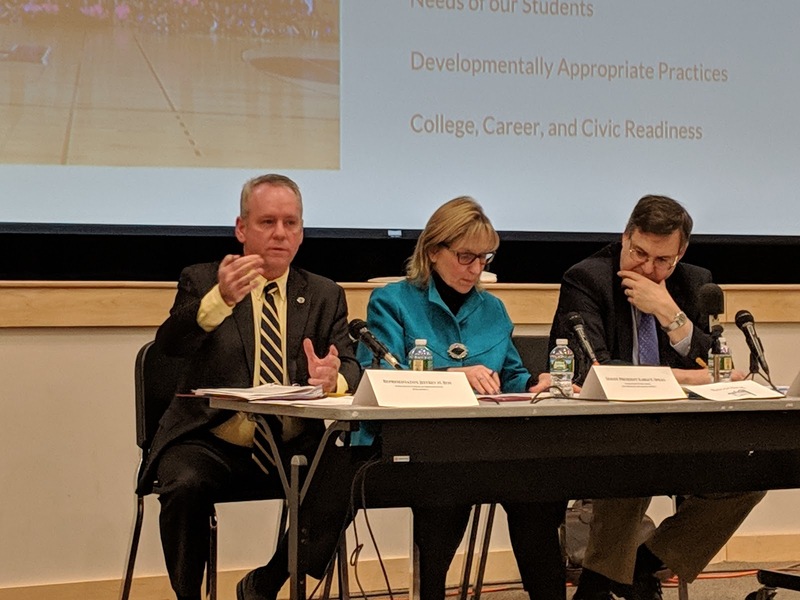 Ahern suggested allocating $240,000 to hire more teachers. She also suggested using another $120,000 to help recruit more substitute teachers."